Fibre is a cutting-edge digital media outlet unique to the University of Dundee. Combining journalism, web-design, fashion and creative writing. 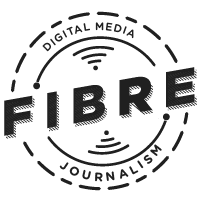 Fibre is the online backbone of DUSA media with opportunities for everyone to get involved. Working on a freelance basis in your own time, the only thing you need to contribute is a passion for writing, editing, designing or simply your student community. 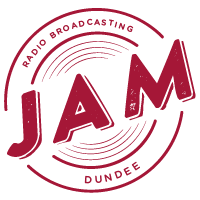 Jam is Dundee’s biggest student radio station. Through JAM Dundee students can run shows of their own, interview DJs and bands, as well as heading to gigs with press passes, If presenting side isn’t your thing, get involved in out growing behind the scenes positions such as producers, social media and tech co-ordanators. Being part of JAM offers training and professional contacts within radio and media. 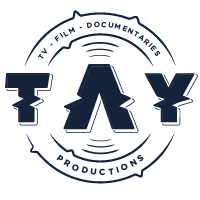 Tay Productions is your award-winning television station. The outlet produces content by students, for students along with running streams on all the major events across campus. As a member of Tay you will have the chance to develop your skills in media and start transforming your own ideas into content. Whatever your interest is, from acting, news and current affairs or short films, Tay is for you! 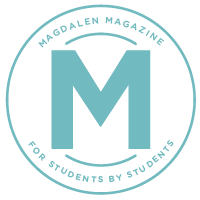 The Magdalen is the University’s award-winning student magazine and the heart of student journalism here on campus. With several sections to write for, and dozens of designers, there are many ways to get involved. Our team is made up of people from across all year groups and we’re always looking for new contributors. We publish new issues every month, and we hope to see your name in there soon. If DUSA Media sounds like something you’d like to get involved in, just fill in the below form and we will get in touch. Signing up you get FREE use of all equipment after introductory training, as well as being invited to all of our socials and our DUSA Media Awards ceremony.